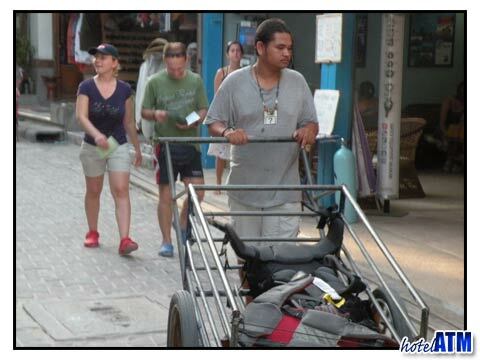 Phi Phi transport options are vary varied but are most interestingly understood by the lack of car or motorbike transport on the land itself. 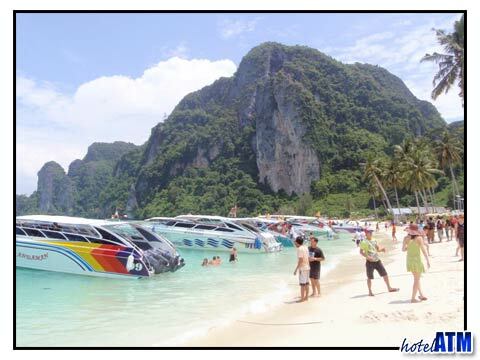 This is because the islands are mainly mountainous and roads are of little use. 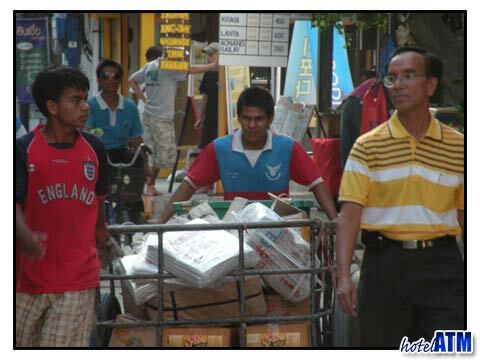 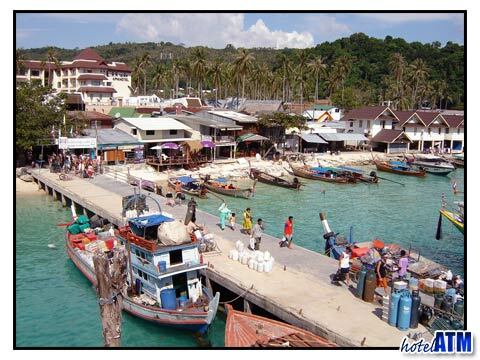 This ensures the Phi Phi transport options re primarily on foot, by bike and the ubiquitous boat. 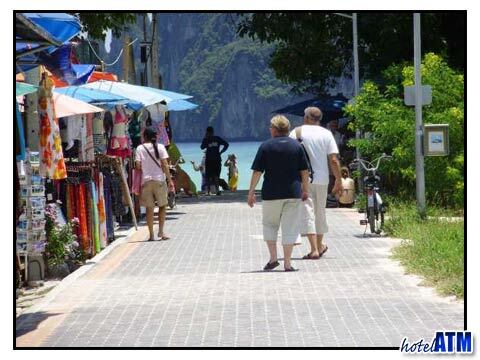 There are many footpaths all over Phi Phi Don Island and plenty of places to explore which is alot of fun if the heat doesn't get to you. 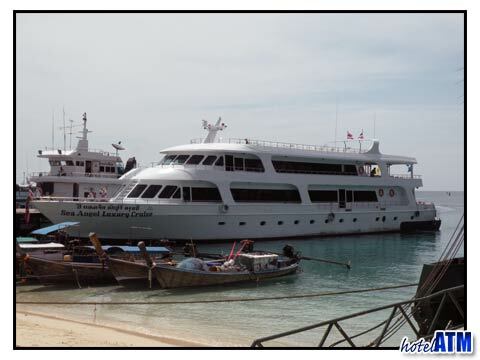 If you are a boat person the ferry boat taxi is the longtail boat and the key pleasure boats has an option for every budget. 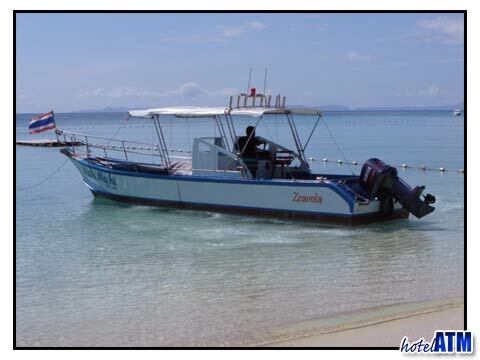 The longtail, the speedboat and converted fishing boat get people to the resorts, hotels and remote beaches of the islands. 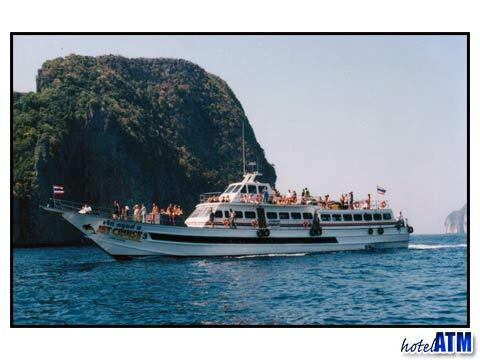 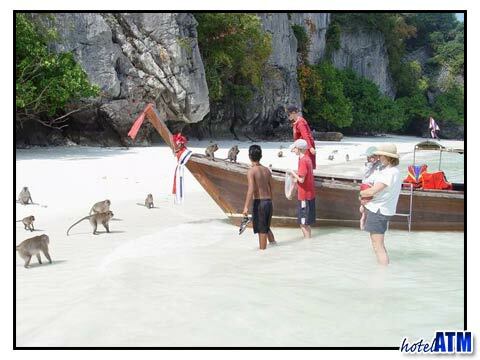 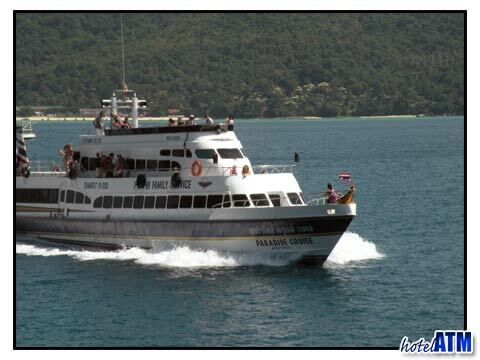 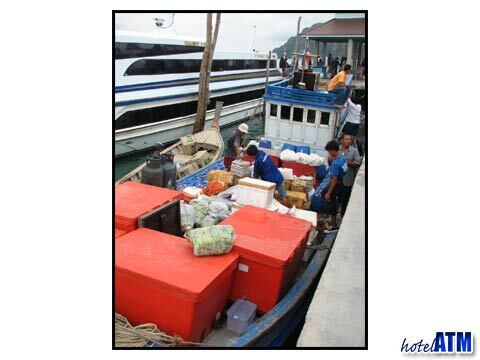 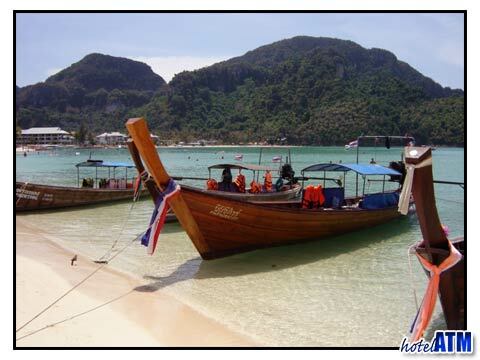 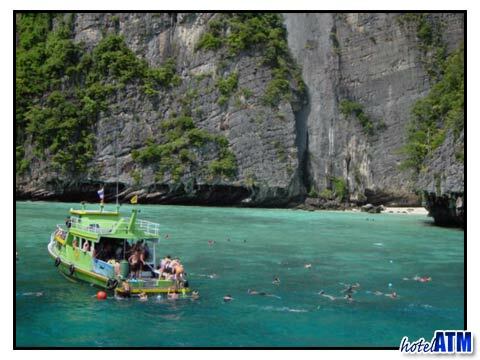 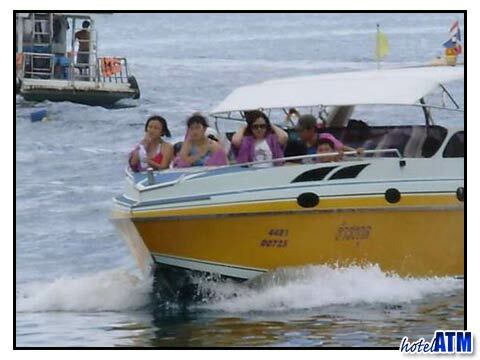 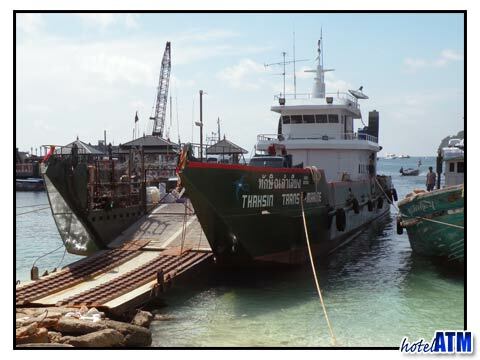 The Phi Phi Islands have good transport options with many ferries travelling from Phuket, Krabi and Koh Lanta.